Like all the Bedwyn men, Aidan has a reputation for cool arrogance. But this proud nobleman also possesses a loyal, passionate heart—and it is this fierce loyalty that has brought Colonel Lord Aidan to Ringwood Manor to honor a dying soldier's request. Having promised to comfort and protect the man's sister, Aidan never expected to find a headstrong, fiercely independent woman who wants no part of his protection…nor did he expect the feelings this beguiling creature would ignite in his guarded heart. And when a relative threatens to turn Eve out of her home, Aidan gallantly makes her an offer she can't refuse: marry him…if only to save her home. And now, as all of London breathlessly awaits the transformation of the new Lady Aidan Bedwyn, the strangest thing happens: With one touch, one searing embrace, Aidan and Eve's “business arrangement” is about to be transformed…into something slightly surprising. Ah...the Bedwyn family. 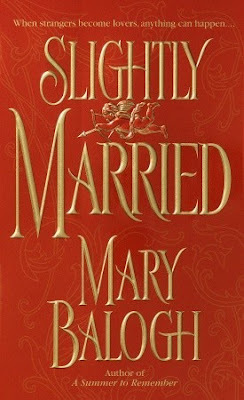 How I adore this series of books by Mary Balogh! She is the reason I read historical romance novels to be honest. This is the first official book in the series,although there is a prequel if you will. This is the story of Aidan & Eve. Aidan is perfection. 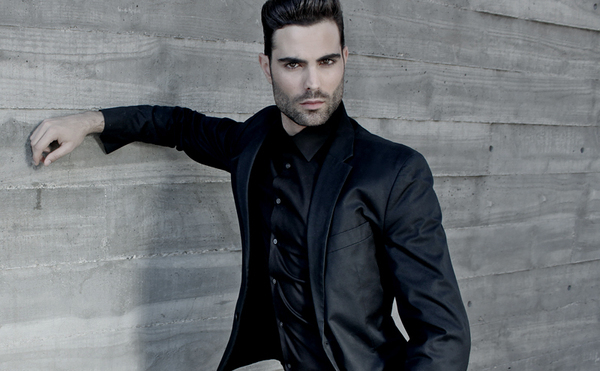 Tall, with dark eyes and dark hair and a British accent. Noble in every way including in keeping his word, which is exactly how he gets married to Eve. He keeps his word to a man who saved his life years before. A man who dies and asks Aidan to protect his sister at all costs. Of course Aidan agrees to this dying wish and is off to save the day for Eve. Eve is a pretty straightforward speaker and makes her feelings about being married and how she is going to conduct herself very clear. 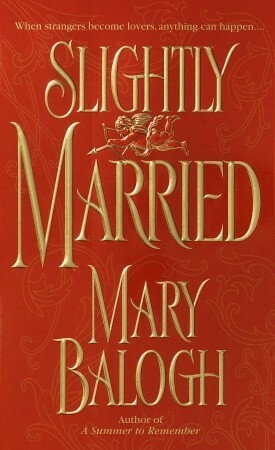 This was a business arrangement type of marriage and she was going to stay at Ringwood Manor. She would not be following the drum and would not be a real part of Aidan's world. Aidan agrees wholeheartedly to this and they separate after the wedding. But fate has another plan and they are forced to be presented together in front of the ton. As you can probably figure out they develop strong feelings for each other and all sorts of real fun begins. This is a HEA and I love HEAs! I give this 4.5 stars. The whole series is amazing and I will be posting all of the reviews soon!